Hello foodies!!! Day to day activities tho manalo chaala mandi stress ki effect avutunnaru. chala young age lone BP lanti vatini experience chestunaaru. Danitho use chese tablets tho, body lo potassium deficiency form ayyi, muscle weakness, diarrhea, cramps, breathing difficulties, digestive problems lanti vatitho badapadutunnaru. Everyday mana body lo almost 4500mg of potassium intake avasram, adhey pillalaki vachesariki 3,000mg nunchi 3,800mg varaku potassium avasaram untundi. Kani chala mandi bananas ni large amount lo consume cheste, weight gain avutham, ani duram ga untaru. Daani valla body lo healthy nerve and muscle functioning lo problems vastunayi. So, bananas ki substitute ga below ichina foods ni tesukunte, less calorie intake lone high potassium teesukovachu. Dont wait… go through this article. 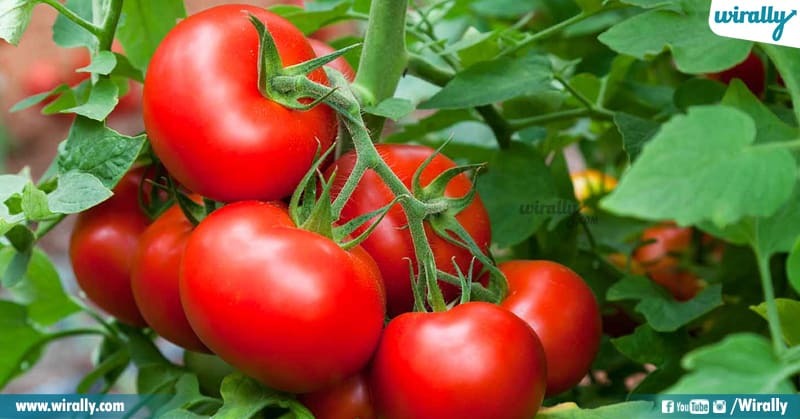 Tomatoes lo potassium content konchem ekkuva gaane untundi. 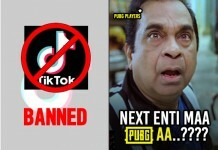 Aite tesukune forms ni batti idi maarutu untundi. One cup of Tomato paste lo 2455mg of potassium untundi. Ade one cup tomato puree lo 1065 mg of potassium untundi. Fresh tomatoes aite 400mg of potassium untundi. So, mana body lo potassium requirement ni batti different forms lo tomatoes ni teesukovachu. 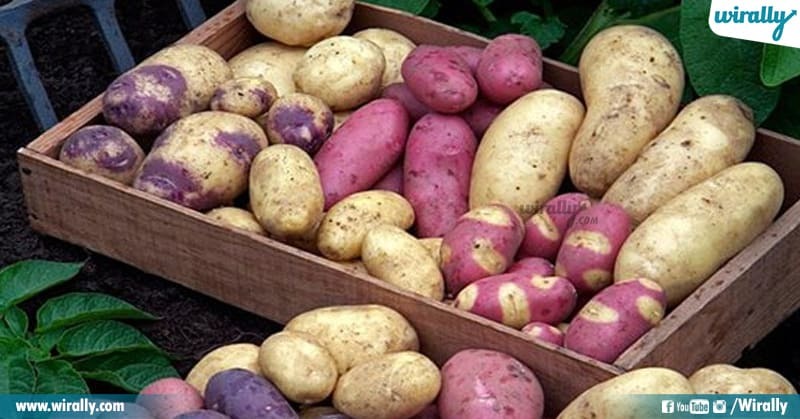 Potatoes, one of the richest sources in potassium. Oka medium sized potato lo 541 mg of potassium untundi. Potatoes lo low fat & high amount of proteins untai. 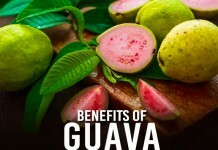 Ivi good source of complex carbohydrates and fiber. 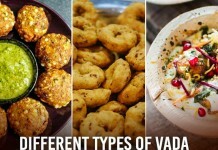 Potatoes anedi vitamin A lo kuda rich ga untundi. 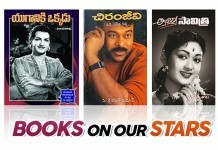 Ivi teesukovadam valla stomach light ga untundi. Spinach anedi oka nutrient dense vegetable. 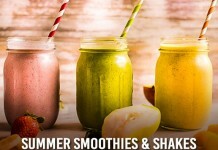 Oka cup frozen chesina spinach lo, 540 mg of potassium untundi. High amount of spinach ni teesukovadam valla vitamin A, folate, magnesium, vitamin K body ki andutundi. 100 grams of raw spinach lo 558 mg of potassium untundi. 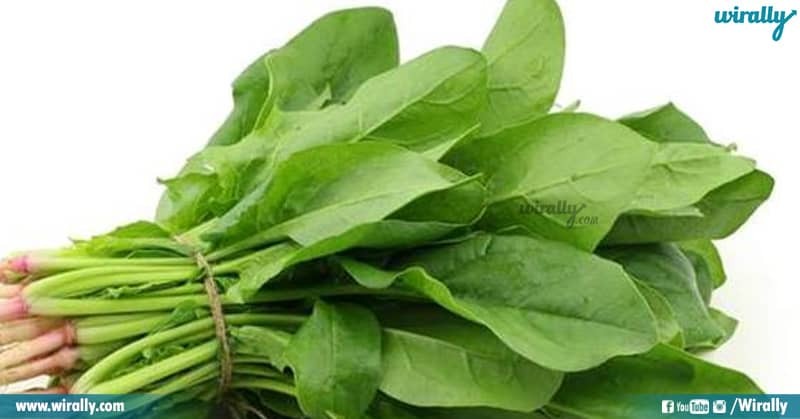 Ela teesukunna spinach, is best for potassium content. Mana andariki telusu watermelon lo high water content untundani. Alage indulo high amount of potassium kuda untundi. 1/8th of watermelon lo 640 mg of potassium untundi. 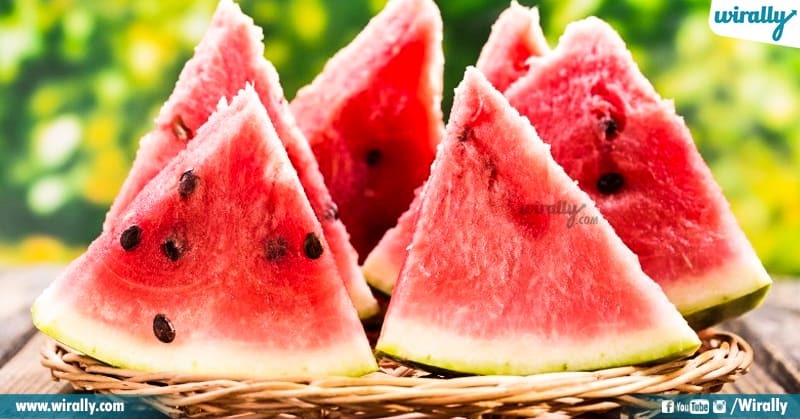 Just two wedges of watermelon lo almost mana body ki kavalsina 14% of potassium present ayyi untundi. Coconut ni manam ekkuva summer lone prefer chestam. Hydrating drink gane chustam. Mana body lo electrolytes percentage ni increase chesukovadaniki best source anukuntaam. 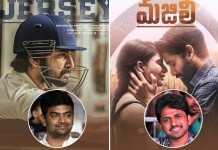 But potassium kosam kuda, ee water ni select chesukovachu. 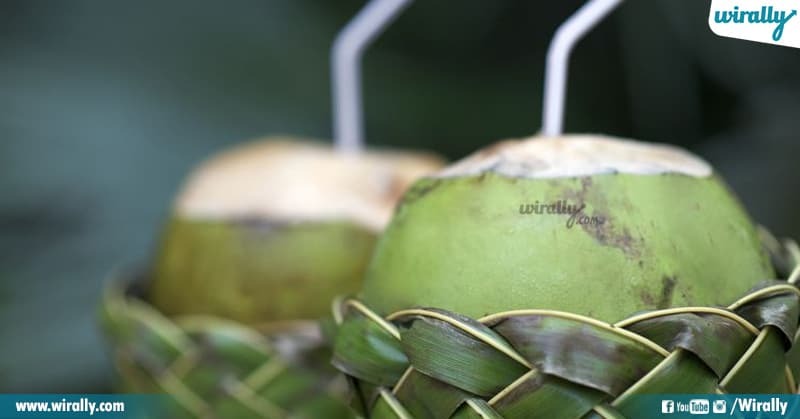 240 ml of coconut water lo 600mg of potassium andutundi. Also, magnesium, calcium, sodium and manganese kuda untai ee water lo. Chaala mandhi beetroot colour ni chusi daniki distance maintain chestaaru. One cup of beet root lo 518 mg of potassium untundi. 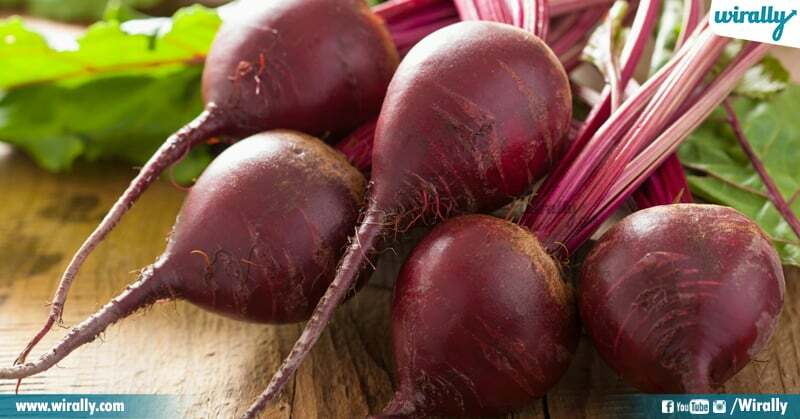 Beetroot ni teesukovdam valla high blood pressure ni control lo unchutundi. Cook or boil chesina beet root lo 170grams of potassium matrame andutundi. Mana need ni batti we can select the forms of intake. 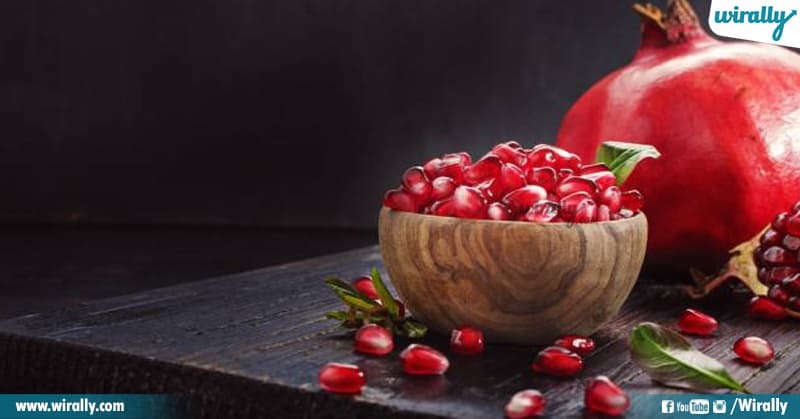 Pomegranate is an extremely healthy and multi-seeded fruit. Pomegranates lo potassium tho paatu natural sugar and high proteins untai. Oka cup pomegranates tho 666mg of potassium andutundi. Manaki baga telisina chikkudu kaayalu or beans lo high amount lo potassium untundi. Oka banana lo unde potassium ki double amount untundi deenilo. 155 grams of chikkudu lo 676 mg of potassium untundi which is 12 percent of the daily needed intake. 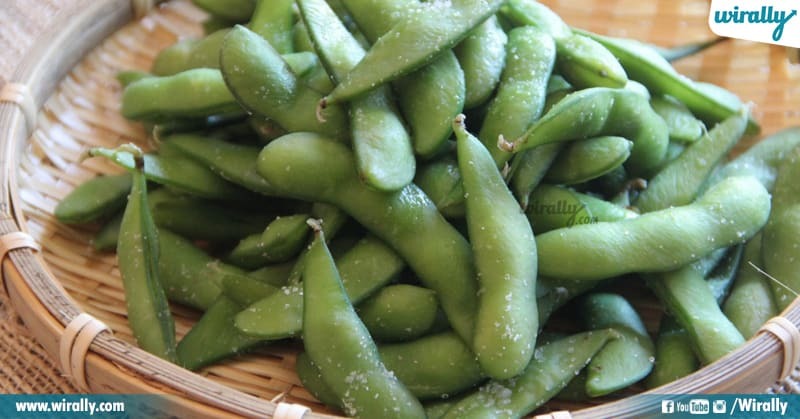 Also edamame is a great source of vitamin K, magnesium and manganese. Ivvandi banana ki substitute ga teesukune foods. Potassium deficiency tho badapade vallu, BP, stress lanti vatiki tablets ni use cheysey vallu, ee foods ni select chesukovachu.